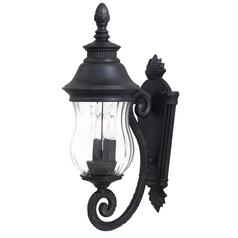 The following are detailed specifications about the 18-1/4-Inch Outdoor Wall Light. 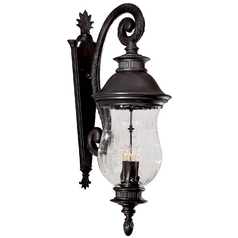 A hand applied multi-step finish and mouth blown glass create an artistic and traditional look for the home in this outdoor wall light. 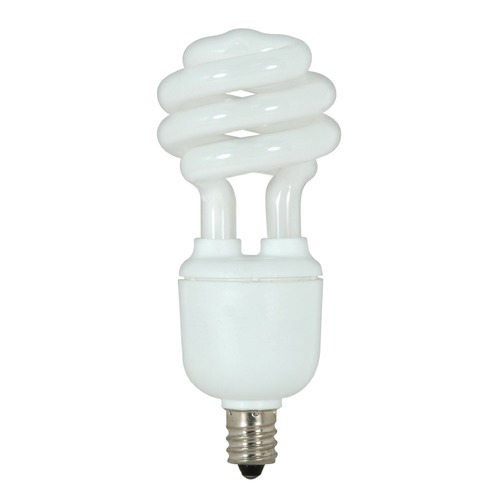 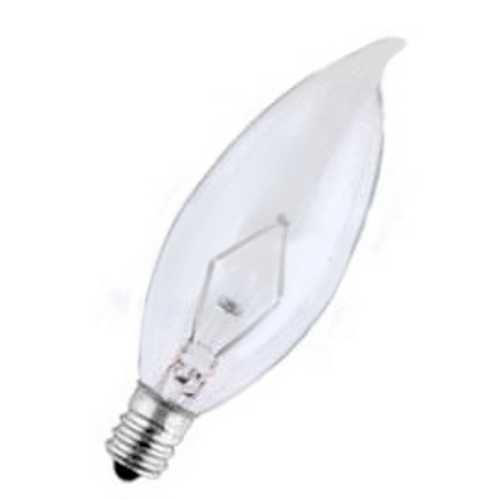 Takes two 40-watt B10 candelabra bulbs (not included). 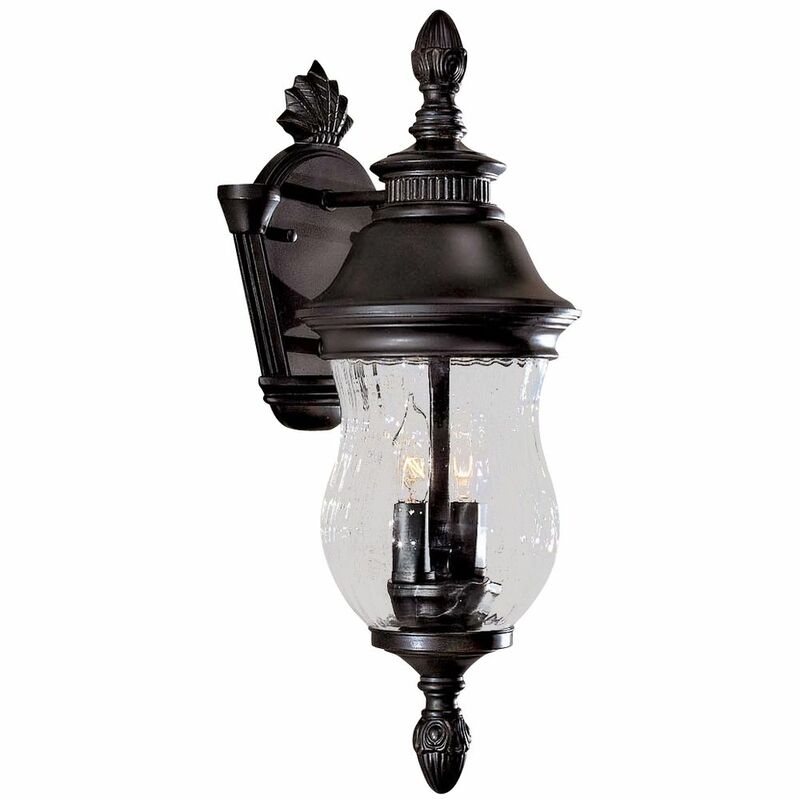 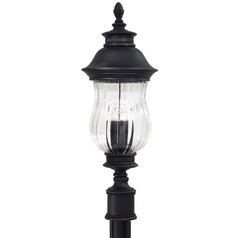 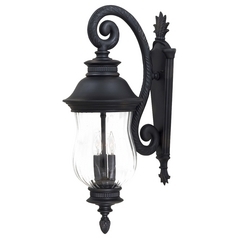 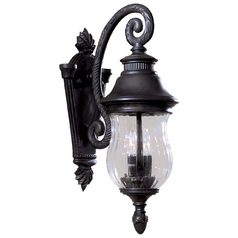 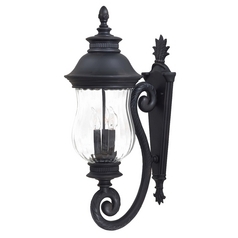 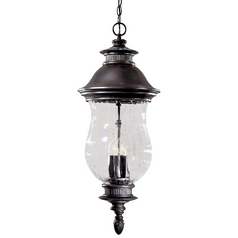 This 18-1/4-Inch Outdoor Wall Light is part of the Newport Collection from Minka Lavery. 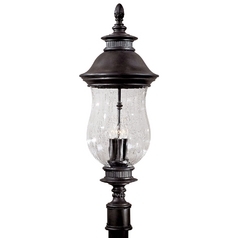 The following items are also part of the Newport Collection.